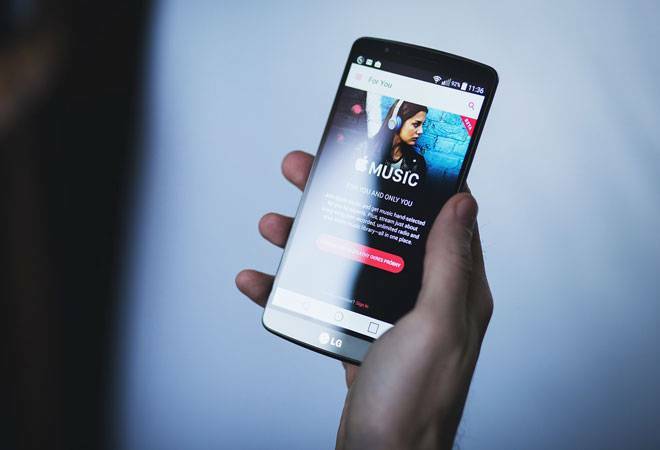 The competition in the Indian music streaming space is heating up with new players like YouTube Music and Spotify entering the market and existing players slashing their prices to hold on to their user base. Recently, Gaana and JioSaavn had reduced their prices of the annual premium subscription to Rs 299. Following the lead, Apple Music has also cut its subscription rates in India. The new charges are, Rs 49 per month for students, Rs 99 per month for individuals, and Rs 149 per month for families. Earlier Apple Music was available for Rs 60, Rs 120, and Rs 190, for students, individuals and families, respectively. The biggest feature of Apple Music is called lyric search, which allows you to find a song using two or more words. Meanwhile, newly launched Spotify in India has a monthly Rs 199 plan whereas YouTube Music is slightly expensive at Rs 129 per month. Amazon Music, which is part of Amazon Prime membership, is priced at Rs 129 per month or Rs 999 per year. However, Amazon Prime also offers Prime Video content and other shopping facilities at that price. Apple Music had crossed the 5 crore subscriber mark at the tail-end of 2018. Spotify, on the other hand, has over 9 crore paying subscribers globally. Apple Music is available on both Android and iOS devices. With falling hardware business, most companies are targeting the streaming market. For Apple, India has been a difficult market and the company hasn't been able to crack it despite the popularity of the iPhones. The services model is the easiest way for it to get in as many users in India are moving towards audio and video streaming. Recently, Apple also launched new Apple TV app and TV+ service that will eventually help it to gain more market share. The major global streaming players in India - Apple, Spotify, Google and Amazon - have priced their plans as per the purchasing power of the people, however, paid plans only amount to 1 per cent of the Indian music market.